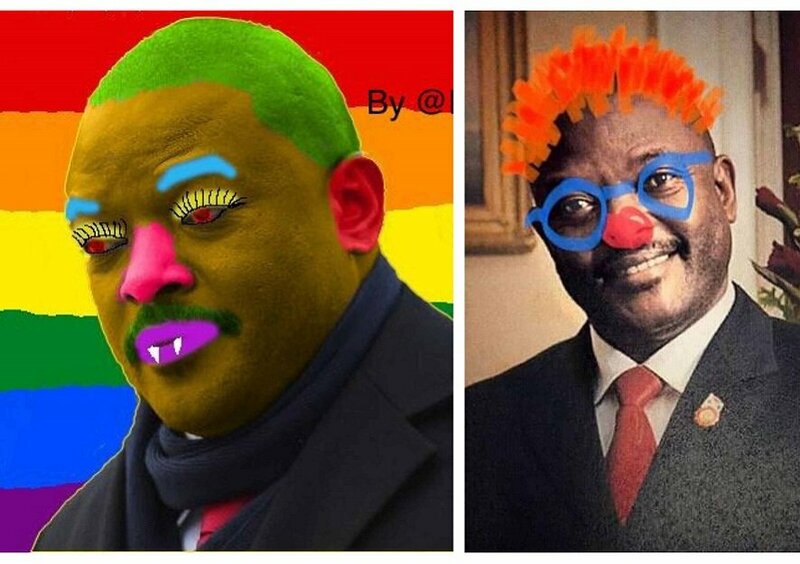 In the wake of the arrest and detention of three teenage Burundian schoolgirls on charges on defacing pictures of President Nkurunziza, social media has thrown support behind the girls asking for their release by sharing funny edited images of the president with a #FreeOurGirls hashtag. The girls, who are all under the age of 18, were arrested on March 12 together with four other students including 3 girls and a 13-year-old boy who were later released without any charges filed against them, according to The Independent. The 3 teenagers were officially charged on Monday, March 18, with insulting President Nkurunziza. 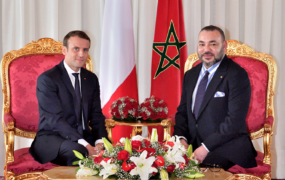 A spokeswoman for the Supreme Court of Burundi, Agnès Bangiricenge also confirmed the charges on Thursday, Reuters reports. The accused teenage girls, who could face prison sentences of up to five years, are currently remanded in a prison in Kirundo after the court decided to go ahead with the trial on Wednesday. “It is true that scribbling (on the president’s picture) is a punishable offence under the Burundian law but since it was committed by teenagers, I believe this is a mitigating circumstance,” David Ninganza, a children’s rights defender told Reuters. Doodling is not a crime!